let us know where is Kalyan city?, well it is in India, Maharashtra, and finally in Thane district. 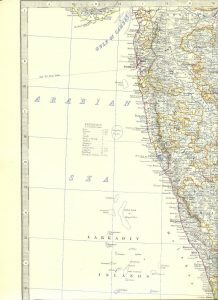 Bhiwandi, kongaon, dombivali are the nearest places of Kalyan. Kalyan and Dombivali are the joined city and they are developing under Kalyan dombivali municipal corporation which is abbreviated as KDMC. Kalyan is one of the most crowded railway station in central railway. Kalyan is 7th biggest city in Maharashtra and 28th biggest city in India. 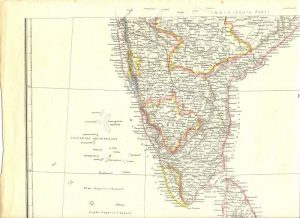 In India before independence, Kalyan is called as kallian, callian and callianee. 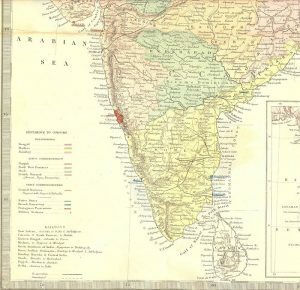 In the history of India, it is noted that the Kalyan city is attacked by Mughals, British and Portuguese but Maratha was in a strong position especially in Maharashtra to defend Kalyan. In India, there is a lot of respect for dr. Anandibai Gopalrao Joshi. she born on 31 March 1865 and at the age of 19, she went to new york for the graduation of medicine which is of 2 years. She is the first woman in the Indian history who stepped in foreign for education. After completing her diploma due to the cold weather and her restrictions on the diet she started feeling unwell and she had tuberculosis. 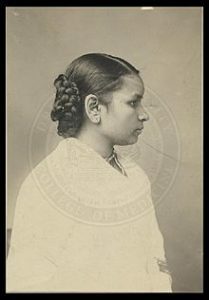 She was a Marathi bramhin and that is the reason she couldn’t accept the nonveg diet which is more beneficial in cold weather, after she returned to India she died on 26 February 1887. After completing her diploma queen victoria congratulated by letter. Near the Kalyan city at the entrance, there is a fort called Durgadi. Durgadi Fort construction started in shah Jahan’s region and ended in Aurangzeb’s region. The Battle of Kalyan occurred between the Mughal Empire and Maratha Empire between 1682 and 1683. Bahadur Khan of the Mughal Empire defeated the Maratha army and took over Kalyan. Maratha fort was in power on Durgadi fort Kalyan at 1760-1772, a new gate was made for the memories of Ramji Mahadev bilwalkar who is Peshwa governer after on Maratha build mandir of Durga Devi on fort hence named as Durgadi Fort. During 1876 the original idol of the goddess Durga was stolen. Nearly 2 million people travel by Auto-rickshaw daily in Kalyan. More than 7 Million people are currently living in Kalyan. there are 81 villages under the Kalyan dombivali municipal corporation. 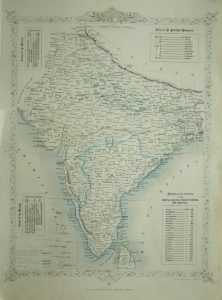 Par-naka, Lal-Chowki, Dudh-Naka, Gandhi Chowk, Tilak Chowk. There is a bus service from Kalyan west called “Ring Route” which covers most of the crowded parts of kalyan west. The school named subhedar wada was the oldest school in Kalyan and there was also the history of the school subhedar wada. The word “Wada” which means house builded before 1900. Gandhi Chowk is famous for its Merchants. Godrej Hills-It is a rich residential area in Kalyan West. It is often called the second cultural capital of Maharashtra after Pune. kala talav is the best place to hang out with your loved ones, and kala talav got some historical side too . 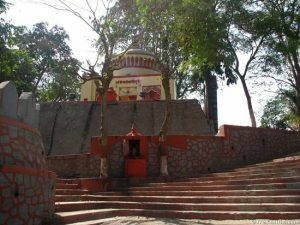 there is a kali masjid near kala talav. the water of the kala talav (lake) is black and due to kala talav masjid near kala talav named as kali masjid. Near kala talav there is a huge statue of balasaheb thakray and behind that statue museum of balasaheb thakrey is well build. Kalyan City is Now selected as a smartest city in India . and in upcoming future there will be huge development.